Updated Wednesday January 9, 2019 by GNGYBA. **Congrats to Andy Bedard 2019 Maine Sports Hall of Fame inductee! He is one of our coaches for our girls 3-4 teams, as well as, our boys 6th grade team. The shoot-a-thon fundraiser is off to a great start but don’t forget to ask family and friends for support! ** Hot Shot Competition at Newbegin on January 26. 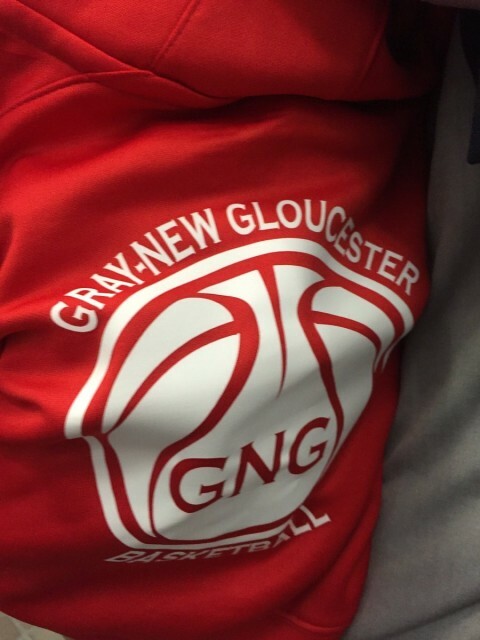 This is not affiliated with GNGYBA, but we thought we would let everyone know. There are different age groups set up for participation and the winners of the local contests go on to the regional competition. The Hot Shots competition is a program designed by the Maine Recreation and Parks Association in conjunction with the Maine Red Claws to allow local athletes to showcase their skills across the state!